Hyderabad, Omnicare Drugs India Pvt Ltd, a 100 per cent subsidiary of the UAE's largest pharmaceutical manufacturer Neopharma LLC, and ASKA Pharmaceuticals Co, a top pharma brand in Japan, will jointly set up a manufacturing facility in Visakhapatnam. 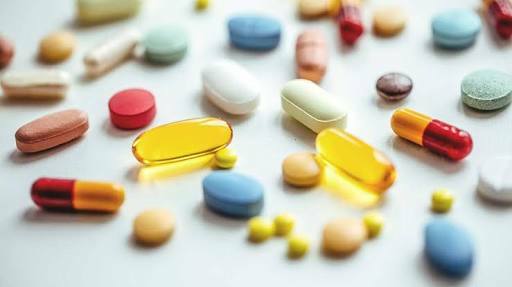 The two companies on Thursday announced entering into an agreement to establish a joint venture (JV) in India for the purpose of manufacturing and marketing of pharmaceuticals to global market. The focus of this state-of-the-art facility, which will come up by 2020 at the cost of Rs 350 crore, will be to manufacture oral solid dosage forms, oral liquids and topical preparations. It will have a peak capacity to manufacture 3 billion tablets a year, said a statement. Neopharma and ASKA Pharma will be taking accreditation from all the major global health regulatory bodies. The manufacturing plant under this JV agreement will be based at JN Pharma City in Andhra Pradesh's Visakhapatnam. The project will go on floor next month while the operations are likely to start by 2020. The focus will be to manufacture products targeting chronic therapies in cardiovascular diseases, central nervous system and diabetes along with other drugs from key therapeutic classes targeting Japan and world market. "The partnership will enable us to transfer skills and knowledge locally," said B.R. Shetty, Neopharma Founder and Chairman. N. Suresh Kumar, Neopharma COO, said: "We are entering into a strategic relationship with ASKA Pharmaceuticals to accelerate growth in regulated markets of the US and the European Union and in the emerging markets Africa and Asia."